10 members of Huddersfield Shukokai competed in the SSKU 2012 championships at Birchwood in Warrington. 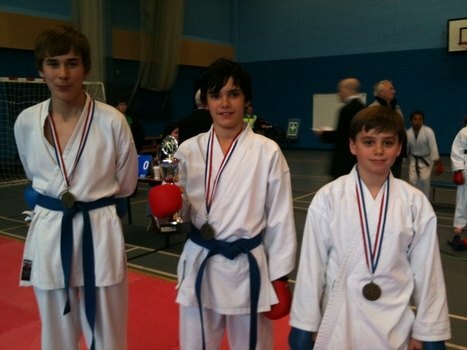 Most entered both Kumite and Kata and we are proud to say the club won 7 gold medals, 3 silver and 2 bronze. Plus golds for boys team and girls team!! !